BOM (Back On Market) Fantastic 2 bedroom CORNER TOP LEVEL condo located in a well-maintained complex complete with PRIVATE TWO CAR GARAGE, in-house LAUNDRY ROOM with a private outside patio. It has recessed lighting, laminate flooring, stainless steel appliances, and a LOT of brightness due to its location. 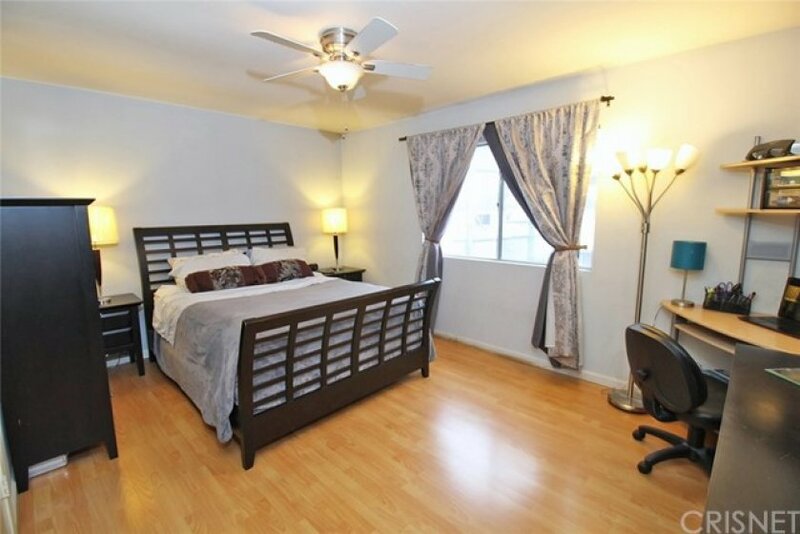 Swimming pool and tennis Court, close to shopping centers, schools, restaurants, and freeways 405, 118, 5 and 101. 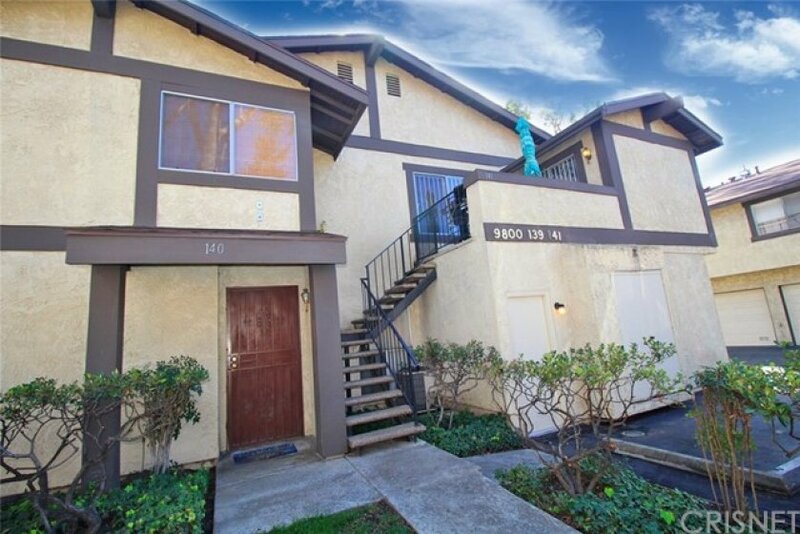 Don't miss out on this great move in property. Listing provided courtesy of Ozzie Gonzalez at Keller Williams Vip Properties.